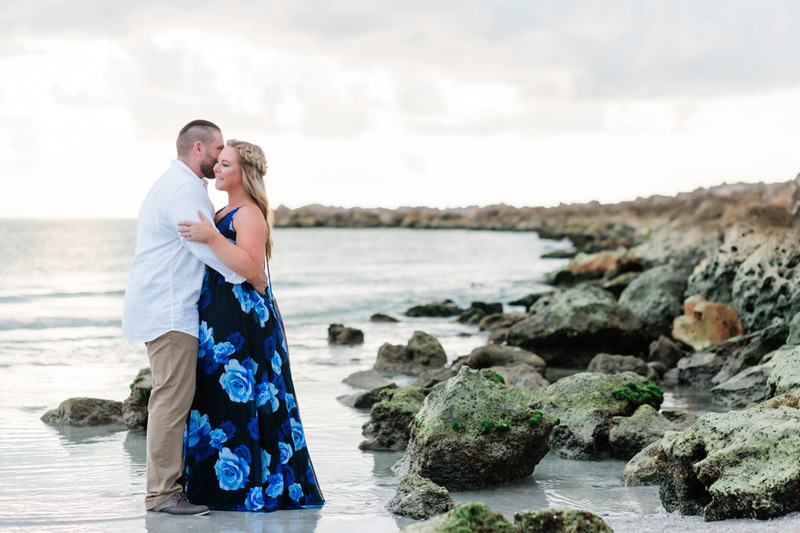 We love this romantic image of Kayla + Jason on the beach! These two had so much fun together during their engagement session. We had a blast getting to know them a little better before their wedding day next month! 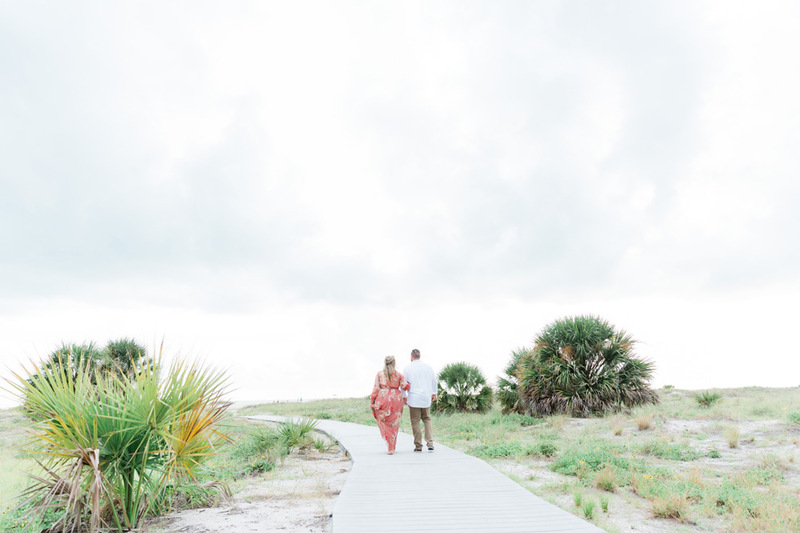 We love the dramatic skies that Sand Key delivered for Kayla + Jason. This is such a perfect Florida beach picture, and we love it! It’s this so amazing! Not one, but two rainbows decided to show themselves at the end of Kayla + Jason’s engagement session, and we just love it! These are such amazing pictures of this sweet couple together! Congratulations on your engagement, Kayla + Jason! We can’t wait to celebrate your wedding with you next month!